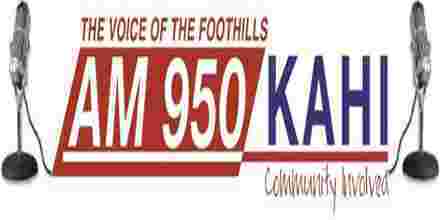 KAHI Radio is ‘The Voice of The Foothills’ broadcasting 24/7 from our studios in the historic State Theater building in downtown Auburn, California. 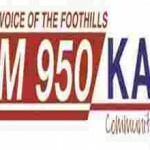 KAHI Radio will dependably be working for the improvement of our foothills groups. KAHI Radio looks to give exact data while in the meantime amusing our audience members with their most loved music from Frank Sinatra and his companions, and also offering scope to nearby news and donning occasions.